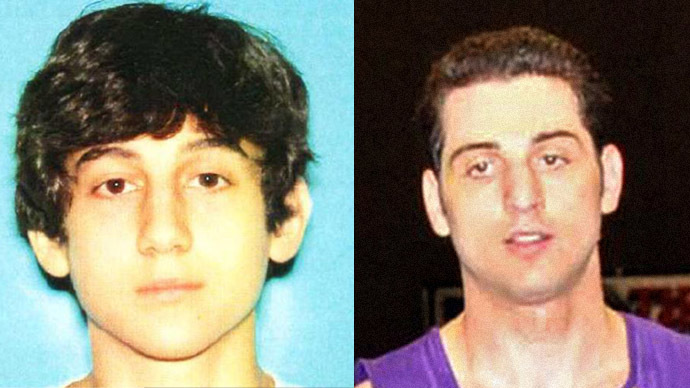 Russian authorities warned the FBI about the potential threat Tamerlan Tsarneav posed not once but “multiple times” and “at least once since October 2011,” members of the US Senate Intelligence Committee were told Tuesday. 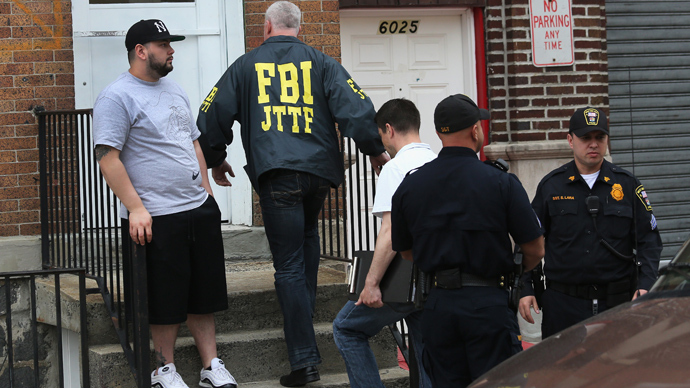 The slain Boston marathon bombing suspect Tamerlan Tsarnaev, who previously was designated as Suspect 1, was investigated in 2011 by the FBI upon a certain but unnamed foreign state’s request. That state turned out to be the Russian Federation, American legislators learned Tuesday. 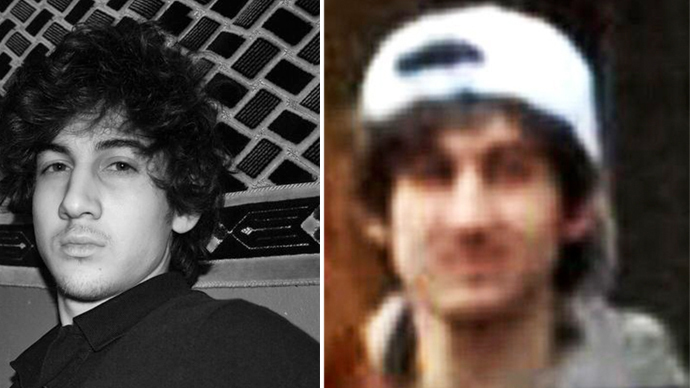 The FBI had previously said agents interviewed Tsarnaev as recently as early 2011 but found no evidence indicating that he adhered to a radical ideology. Deputy FBI Director Sean M. Joyce and officials from the National Counter-Terrorism Center and Department of Homeland Security briefed a group of Senators, among them Sen. Susan Collins (R-Maine), on the nation’s failure to “connect the dots” on terrorists living in the US. Collins also praised law enforcement for identifying and stopping the Boston Marathon bombers not long after the attack but worried about the Bureau’s failure to follow up when Tsarnaev spent six months out of the country, during which he is thought to have begun planning the attack. The FBI says they checked all the information possible, looking for “derogatory telephone communications, possible use of online sites associated with the promotion of radical activity, associations with other persons of interest,” and checking the suspect’s travel history, plans, and education history. The Caucasus Emirate is a self-proclaimed virtual Islamist state entity which claims to span several provinces throughout southern Russia. It was officially announced in October 2007 by Doku Umarov, who became the first emir. Both the United States and Russia has designated the Caucasus Emirate as a terrorist organization. In May 2011, the US put Umarov on its Rewards for Justice list, “offering “up to $5 million for information that leads to the location of this key terrorist leader," a joint statement of the presidents of the United States and Russia on cooperation in counter-terrorism read. In July 2011, the United Nations Security Council Al-Qaeda and Taliban Sanctions Committee added the Caucasus Emirate to the list of entities associated with Al-Qaeda. 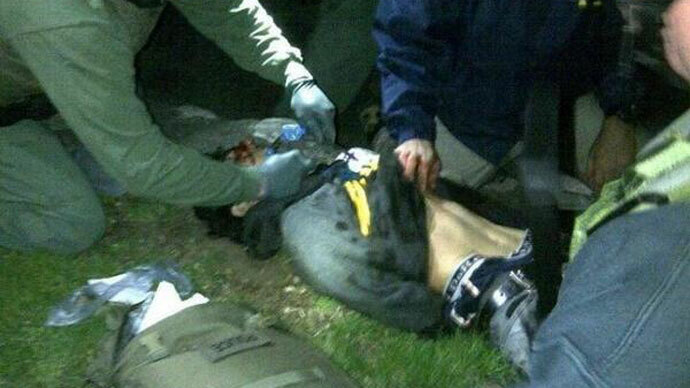 Tsarnaev and his family members were also interviewed by the FBI. Upon analyzing the data, the FBI had found nothing suspicious at the time. “The FBI did not find any terrorism activity, domestic or foreign, and those results were provided to the foreign government in the summer of 2011. The FBI requested but did not receive more specific or additional information from the foreign government,” the FBI statement says. On Sunday, a statement on a website run by Russia's North Caucasus rebels disavowed any link to the Boston Marathon bombing. 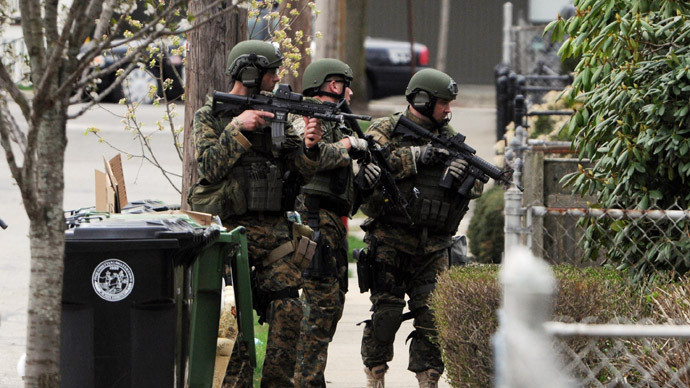 "After the events in Boston, the US, information has been distributed in the press saying that one of the Tsarnaev brothers spent six months in Dagestan in 2012. On this basis, there are speculative assumptions that he may have been associated with the Mujahideen of the Caucasus Emirate, in particular with the Mujahideen of Dagestan,” the statement by the Command of Mujahideen of Caucasus Emirate's Dagestan read. The group stressed they“are not fighting against the United States of America,” but rather are“at war with Russia.” The group cited a February order by militant leader Doku Umarov prohibiting attacks on civilian populations. Despite the order, Umarov had previously claimed responsibility for a suicide bombing at Moscow’s Domodedovo International Airport which killed 36 people a year prior. In March 2010, the militant leader further took credit for the Moscow Metro bombings which killed 40 people and injured more than 60 others. The statement concluded by urging the media to“halt speculations and promotion of Russian propaganda,” claiming the US government should investigate the involvement of Russian security services in the events. 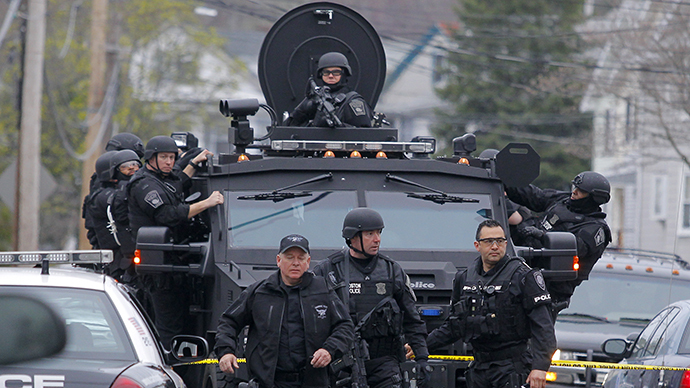 Also on Sunday, Boston’s police commissioner announced the Tsarnaev brothers had more explosives which authorities believe they intended to use. "We feel that they had plans to use those explosives, possibly on soft targets," Commissioner Edward Davis said on Fox News Sunday.